At Ingleside Animal Hospital, we pride ourselves with always searching for new ways to care for your dog especially where pain is concerned. Veterinary laser therapy provides a non-invasive, pain-free, surgery-free and drug-free treatment that is used to treat a variety of conditions, and can be performed in conjunction with existing treatments. Laser treatment for dogs employs deep-penetrating light to promote a chain of chemical reactions known as photobiostimulation. This process helps relieve pain through the release of endorphins, and it stimulates injured cells to heal at an accelerated pace. 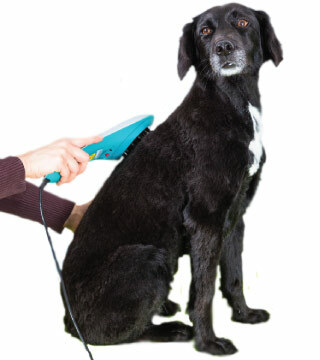 Laser treatments are an excellent way to provide pain relief to your canine companion. Laser therapy reduces pain by reducing inflammation through Òvasodilation" (the opening of blood vessels) and also by activating the lymphatic drainage system, thus draining swollen areas. The result is a reduction in swelling which reduces pain. The lasers also stimulate nerve cells that block pain signals from being transmitted to the brain, thereby decreasing nerve sensitivity. Because there is less inflammation, less swelling and an interruption of pain signals to the brain, the dog will experience less pain. 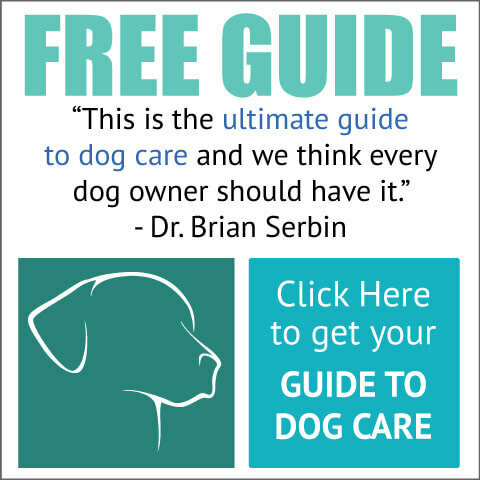 Laser treatments for dogs also stimulate the production of high levels of naturally-produced endorphins which further counteract your dog's pain.